Jake Miller is a writer and editor for Harvard Medical School's Office of Communications and External Relations. He covers research, education, and care delivery, with a particular focus on global health and health care policy. 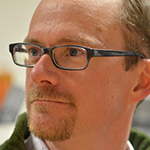 Jake has written about science, nature, culture and health for newspapers, magazines and digital media since 1992. He is also the author of more than 30 books for children. He earned his Bachelor of Arts from Brown University and Master of Arts from New York University. Environmentally friendly asthma inhalers may be good for the atmosphere, but they have nearly doubled what people with asthma are paying out of pocket for their inhalers. That’s the take-home message from a study led by Dr. Anupam Jena, an assistant professor of health care policy and medicine at Harvard Medical School and an internist at Massachusetts General Hospital. The findings were published online today in JAMA Internal Medicine. 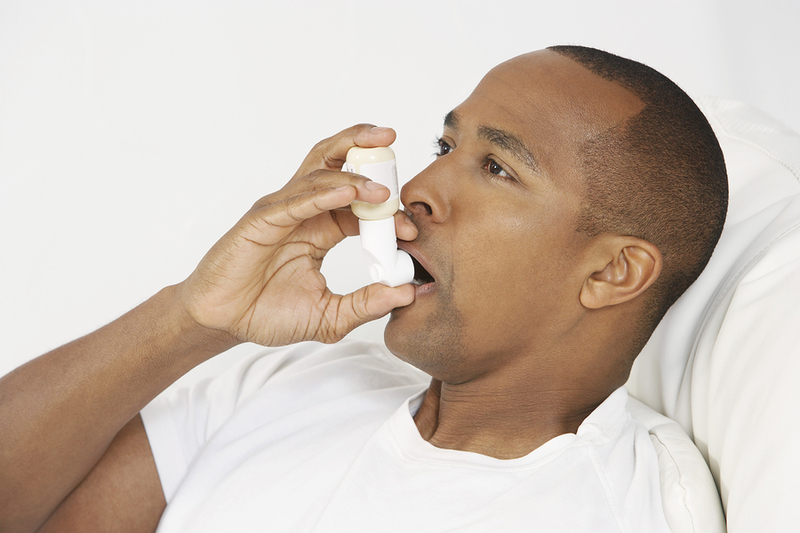 In 2008, the FDA banned a class of asthma inhalers that contained ozone-depleting propellants called chlorofluorocarbons (CFCs). The switch to CFC-free inhalers has led to an average increase of $10 per inhaler prescription, which has effectively doubled their cost.